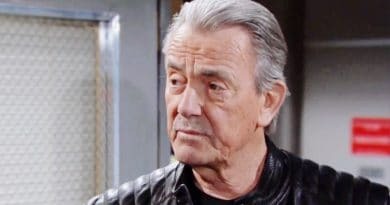 Young and the Restless spoilers hint that Victor Newman could put his son Adam Newman before the rest of the family when he returns on May 14. ‘Young and the Restless’ Spoilers: Jack and Phyllis Spark – Peter Bergman and Michelle Stafford Ride Again? Young and the Restless spoilers seem to set the stage for Jack Abbott and recast Phyllis Abbott to reignite their romance. 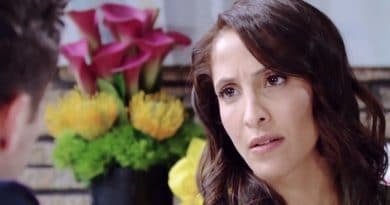 Young and the Restless spoilers divulge that Mia Rosales tells Arturo Rosales that her baby could be his while also demanding an alibi. 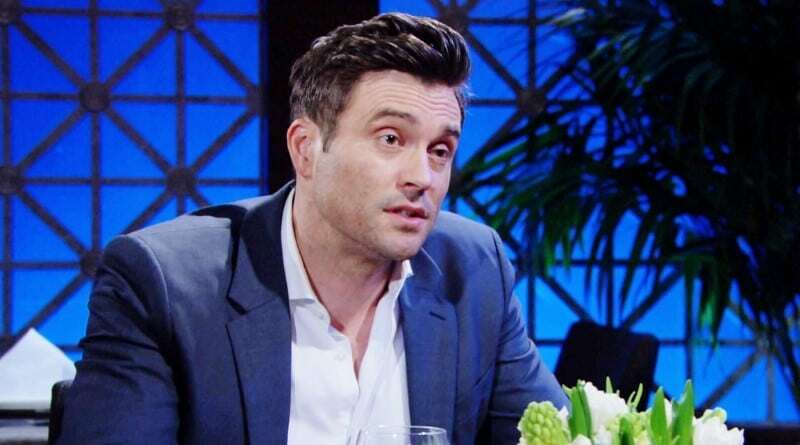 Young and the Restless spoilers say Adam Newman returns to Genoa City in May as Y&R brings back one of the most iconic characters. Young and the Restless spoilers for the next two weeks say Cane Ashby tries to reconcile with Lily Ashby and Kristoff St John’s memorial airs on Y&R on CBS. Young and the Restless spoilers confirm that Mariah Copeland gets a mysterious threat attached to a brick thrown through the window that will scare her. 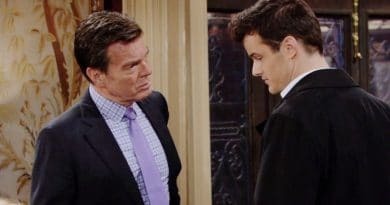 Young and the Restless spoilers reveal that Jack Abbott tells his son Kyle Abbott to shape up and pick a woman that he loves before he breaks Summer’s heart. Young and the Restless spoilers explain that Phyllis Abbott challenges Billy Abbott as she works to get revenge on those who wronged her on Y&R. 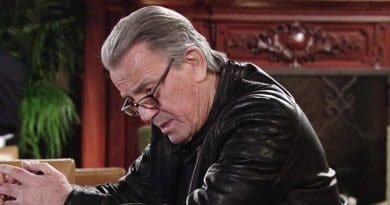 Young and the Restless spoilers reveal that Nikki Newman confides in Paul Williams while her husband Victor Newman is away and fibbing to her. Young and the Restless spoilers promo show Lola Rosales staking a claim on Summer Newman’s husband. But Summer won’t give up Kyle Abbott without a fight so the game is on. ‘Young and the Restless’ Spoilers Week of April 15: Victoria Fesses Up – Billy Gets Down On Bended Knee? 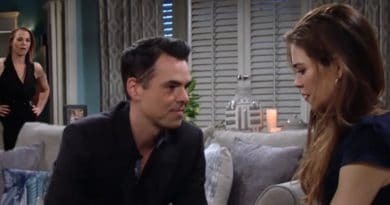 Young and the Restless spoilers for the week of April 15 reveal Billy Abbott proposes to Victoria Newman and she’s stunned by the offer. 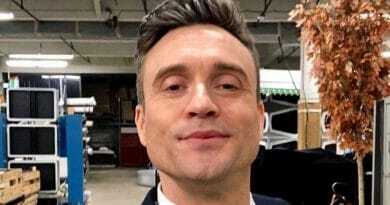 Young and the Restless news from Daniel Goddard say he will “turn the page and move on”. So, Cane Ashby may leave Genoa City. Then again this may be fan-baiting by the actor. 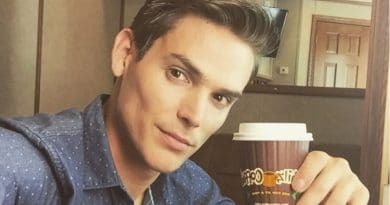 Young and the Restless spoilers say that Rey Rosales confesses to Sharon Newman that his wife assaulted his sister and asks her to keep it a secret. Young and the Restless spoilers tease Billy Abbott must really like it because he’s about to put a ring on Victoria Newman again. This impromptu proposal takes Vikki off guard.